These tasty bundles can also be frozen! 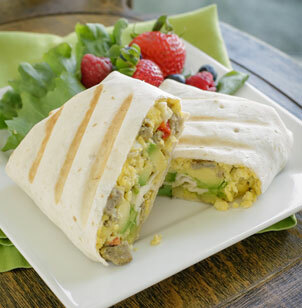 Wrap in foil and freeze. Remove and warm for 1 1/2 – 2 min on high heat (or until warmed through). Sausage is fully cooked for easy preparation.